Click on a shirt to see all the color options. We offer white, blue, grey and black. 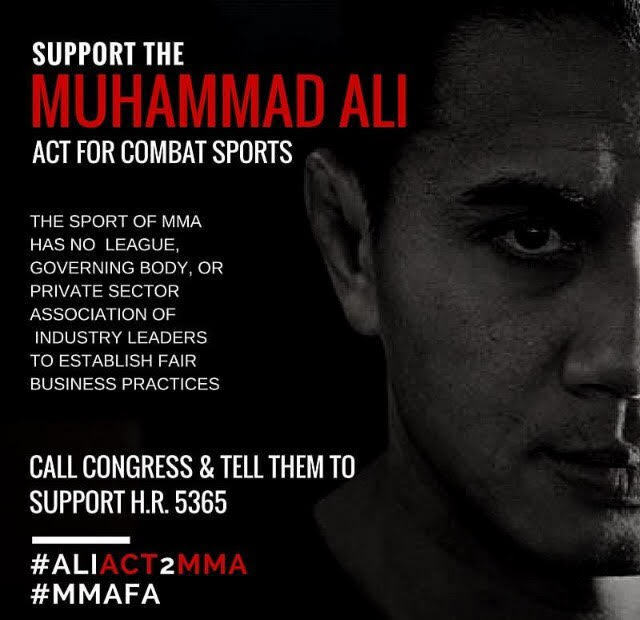 Follow the MMAFA on twitter @mmafa, Facebook.com/theMMAFA, visit our website at www.mmafa.tv, and sign our petition here:https://www.coworker.org/petitions/mixed-martial-artists-should-be-treated-like-professional-athletes.